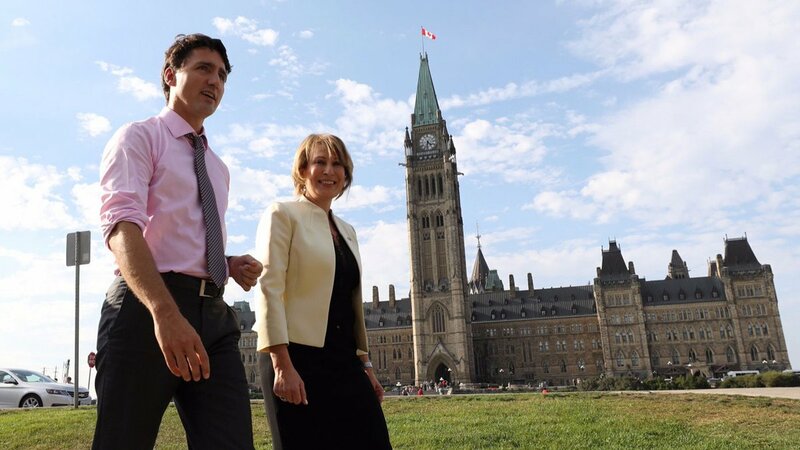 In this guest blog post, Samantha Yammine examines why the choice of Dr. Nemer as Chief Science Advisor is important to both Canadian science, and herself personally. Samantha Yammine is a Science Communicator and PhD Candidate at the University of Toronto researching how stem cells build and maintain the brain. She makes science fun and friendly by sharing it daily on instagram.com/science.sam. Chat with her more about this on Twitter @SamanthaZY, or visit samanthayammine.com for more. 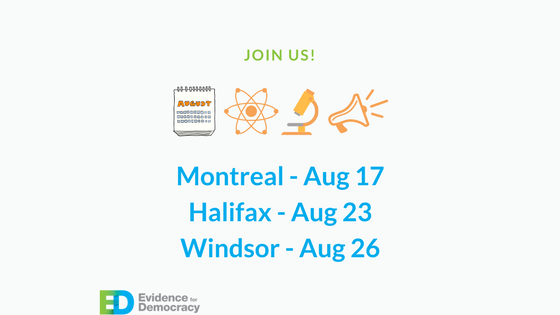 E4D invited all four NDP Leadership candidates to share their vision for Canadian science. Scientific discovery, innovation, and fundamental research have led to numerous advancements for Canada, and underpins our strong economy and high quality of life. We should be immensely proud of Canadian science. We're hosting events in August. Join us for some socializing and science advocacy this summer! 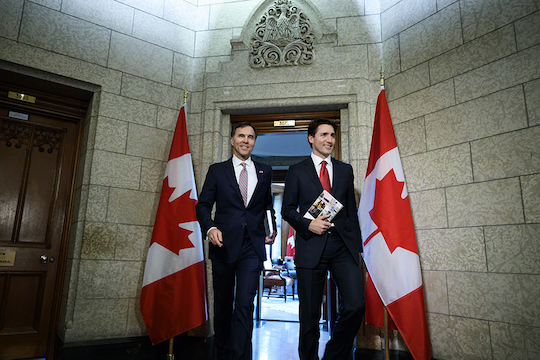 The deadline to submit a pre-budget brief for Finance Committee consultations is August 4. 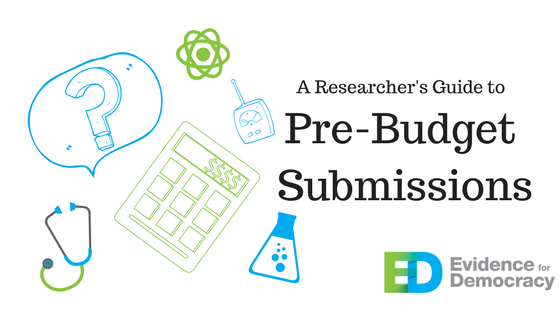 Learn how you can participate in the pre-budget process.